Asian equities took another leg higher after the S&P 500 Index rose to a record high and Treasuries tumbled, with less damage than originally feared from Hurricane Irma supporting the case for a gradually improving U.S. economy. Japan’s Topix index added to Monday’s rally, the biggest in three months, while South Korean and Australia equities climbed. European stock-index futures also pointed higher. The S&P 500 jumped the most since April to close at its first record in a month. Bloomberg’s dollar index steadied after recouping some of last week’s slump on Monday, though was pulling back in early European trading. Oil also held gains triggered by signs that predictions about Irma’s wrath were overdone. Moves in favor of risk assets that began Monday were built on throughout the day and into Asian trading on Tuesday morning, supported also by a lack of further provocative developments from North Korea. The UN Security Council on Monday approved a watered-down proposal to punish the nation for its latest missile and nuclear tests, omitting an oil embargo and a freeze of Kim Jong Un’s assets. Markets in the Philippines are shut as heavy rain and flooding from tropical depression Maring descends on the country. Japan’s Topix index advanced 0.9 percent at the close in Tokyo. Australia’s S&P/ASX 200 Index added 0.6 percent. South Korea’s Kospi index rose 0.3 percent. The Hang Seng Index in Hong Kong and gauges in China fluctuated. Futures on the S&P 500 Index were flat in early European trading after the underlying gauge added 1.1 percent on Monday. 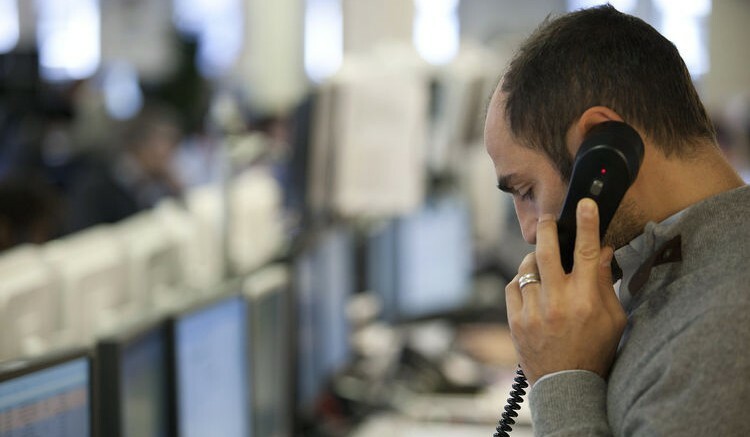 The Euro Stoxx 50 futures contract rose 0.4 percent as of 7:31 a.m. in London. The MSCI Asia Pacific Index climbed 0.4 percent. The Bloomberg Dollar Spot Index fell 0.1 percent after being mostly flat in Asia and gaining 0.6 percent for the first advance in more than a week on Monday. U.S. consumer inflation data on Thursday may add to concerns inflation remains benign. The yen was at 109.38 per dollar after sinking 1.4 percent on Monday, its steepest decline since January. The Aussie bought 80.24 U.S. cents. The euro was up 0.1 percent at $1.1968. The yield on 10-year Treasuries held at 2.13 percent after rising eight basis points on Monday. The yield on Australian government notes with a similar maturity added more than three basis points to 2.64 percent. 10-year German bund yields climbed about one basis point at 0.35 percent. Gold was little changed at $1,326.57 an ounce after sinking 1.4 percent on Monday. West Texas Intermediate crude was steady at $48.07 following a 1.2 percent gain on Monday. Be the first to comment on "Asia Extends Global Equity Rally as Bonds Slide"